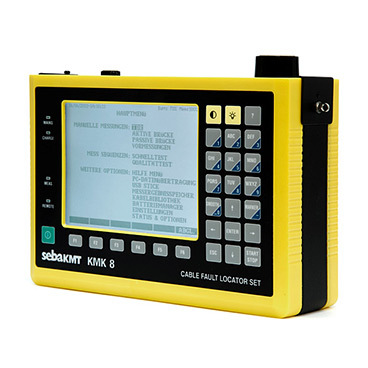 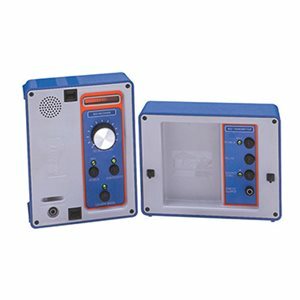 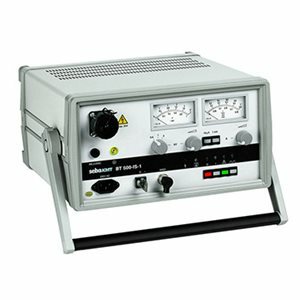 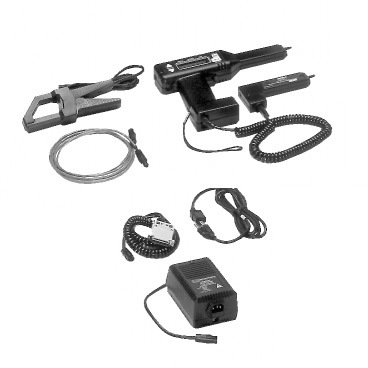 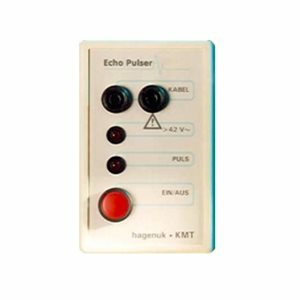 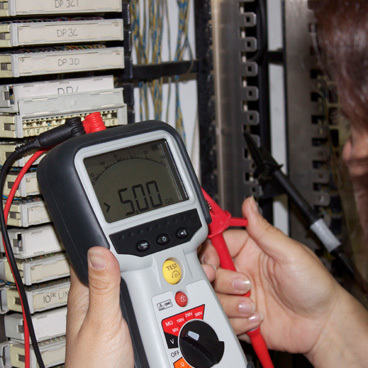 Precision test equipment for communications testing applications is essential to a professional test and installation engineer’s job. 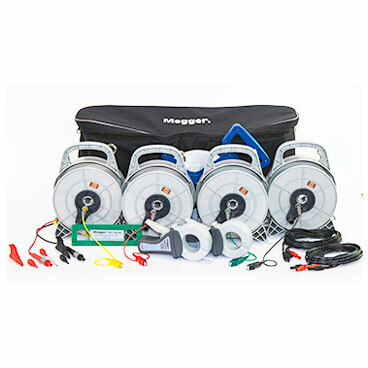 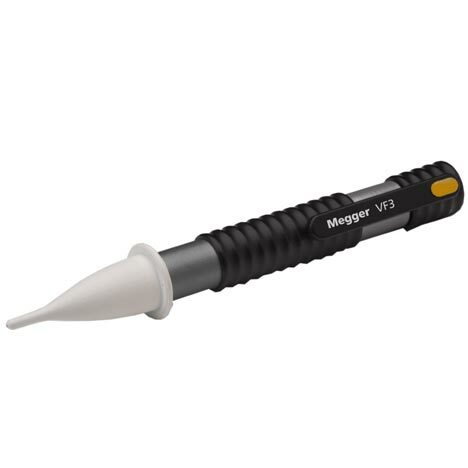 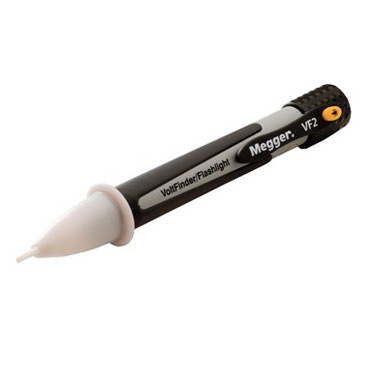 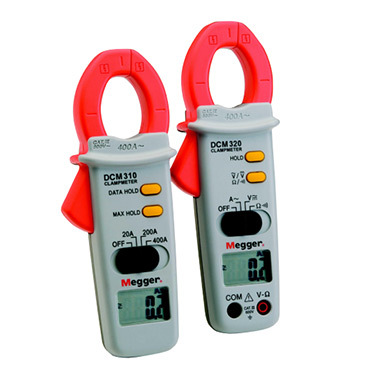 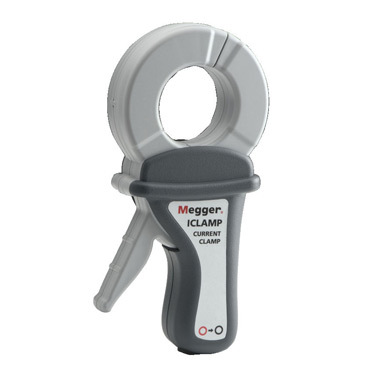 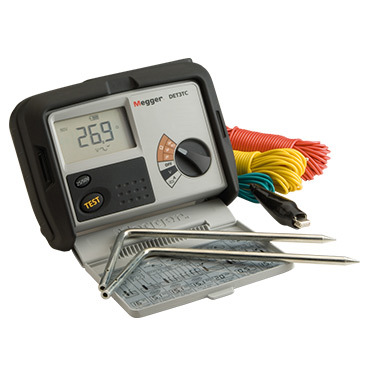 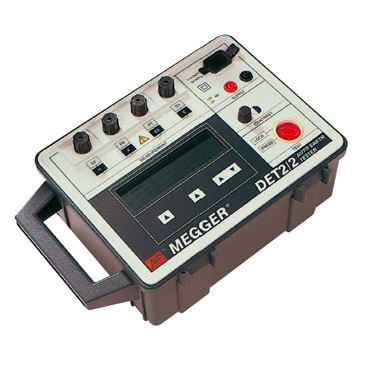 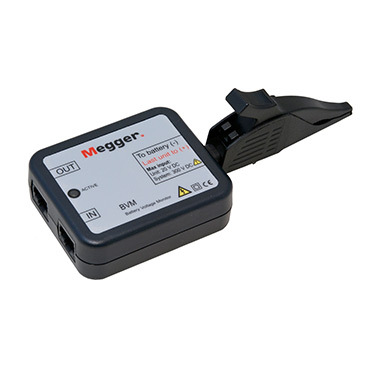 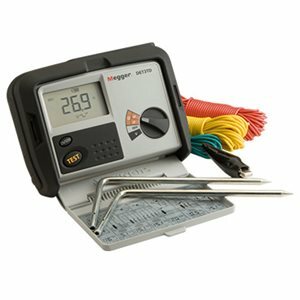 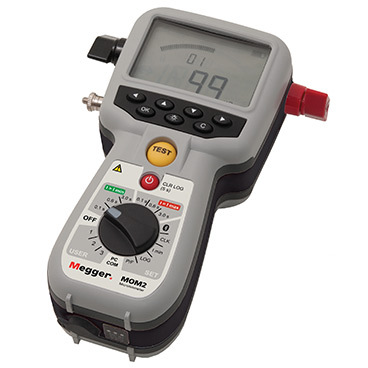 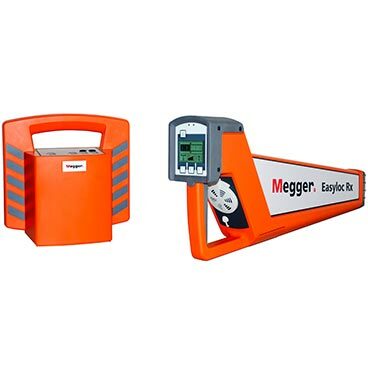 Megger has been there from the start to help you and your industry customers with connectivity, reliability and maintenance. 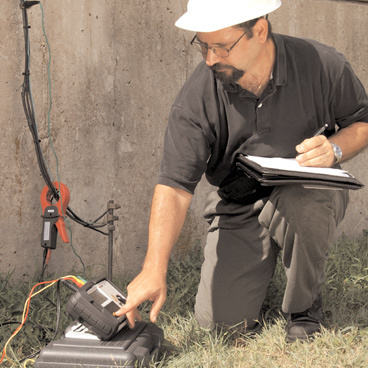 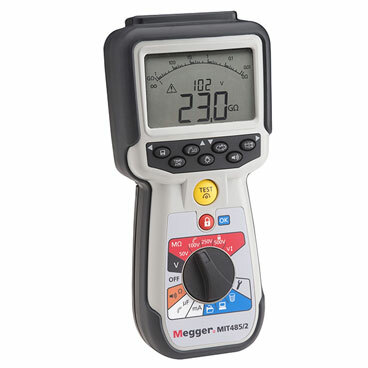 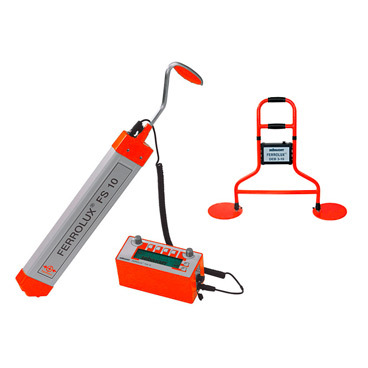 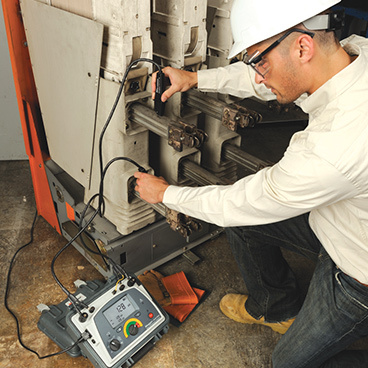 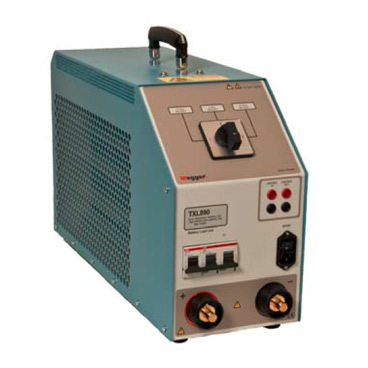 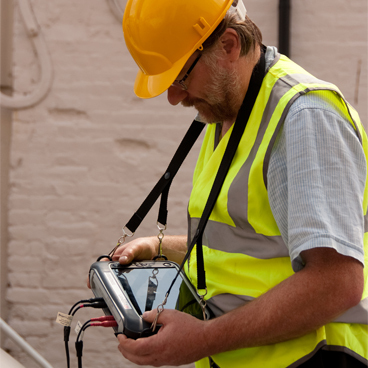 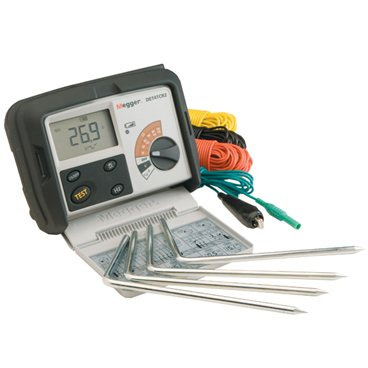 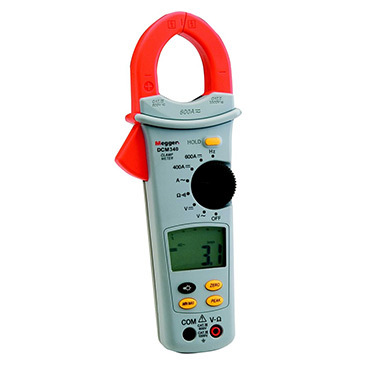 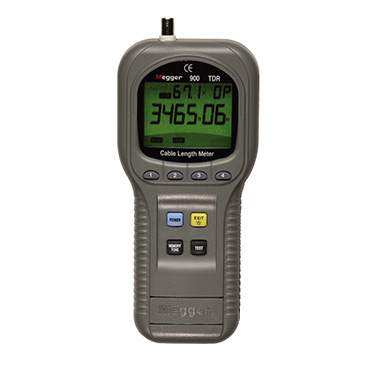 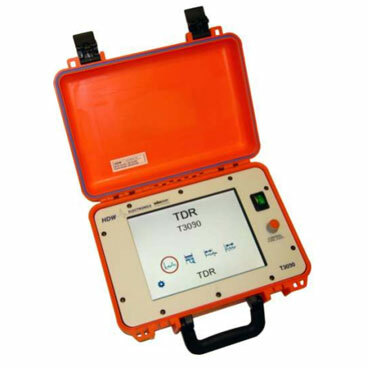 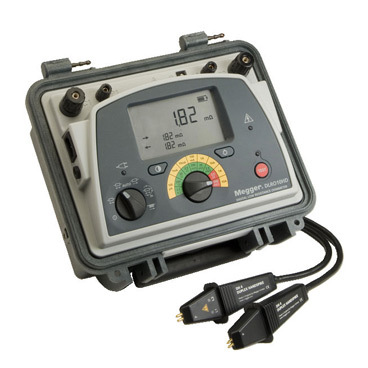 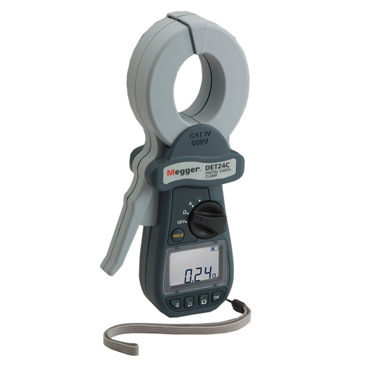 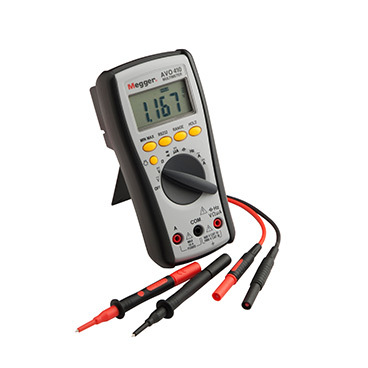 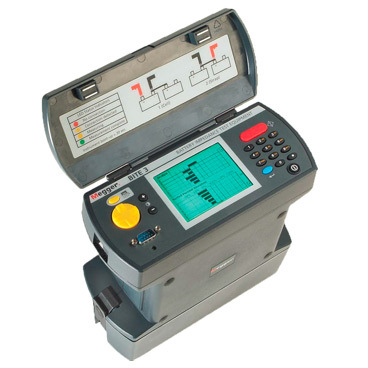 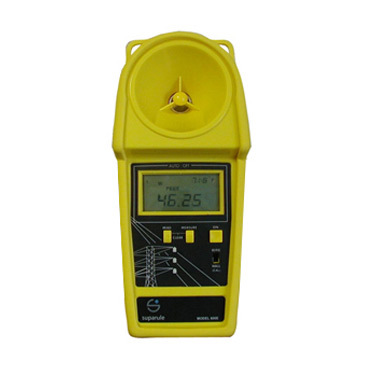 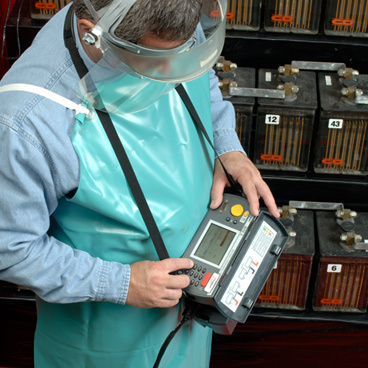 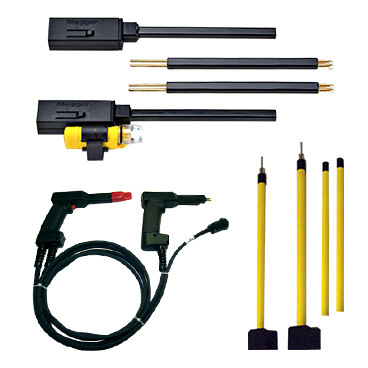 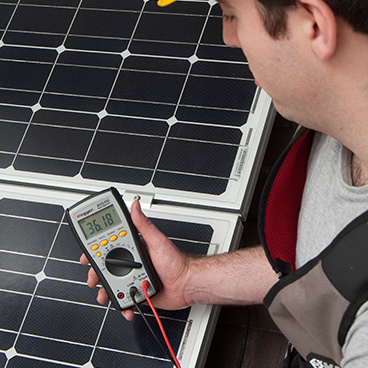 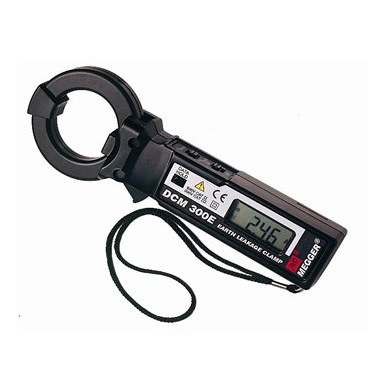 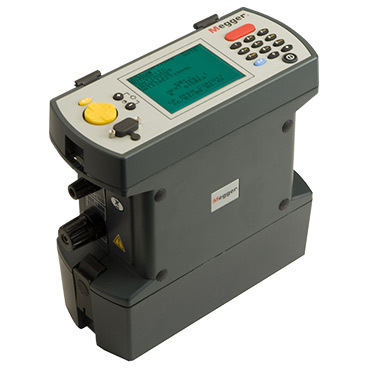 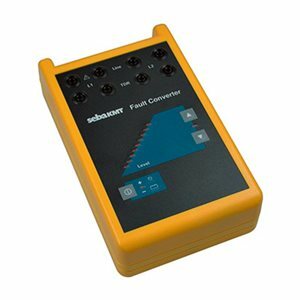 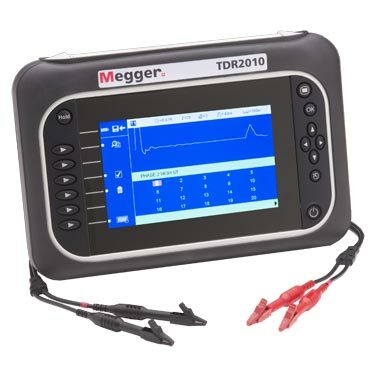 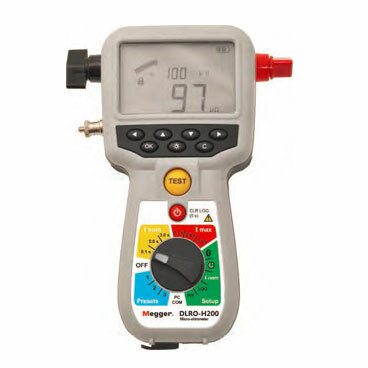 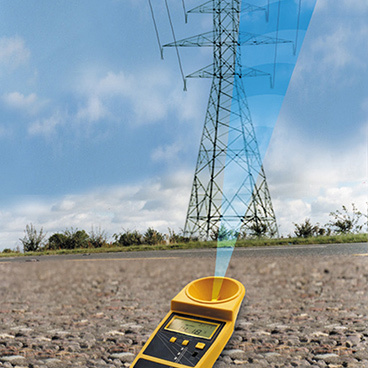 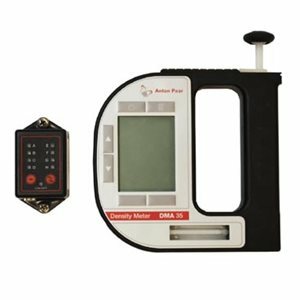 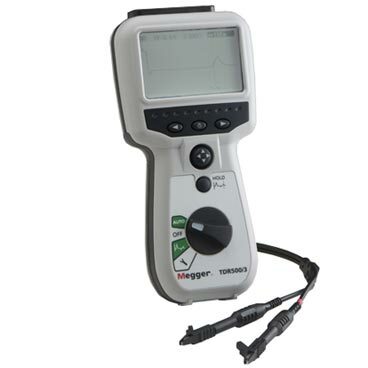 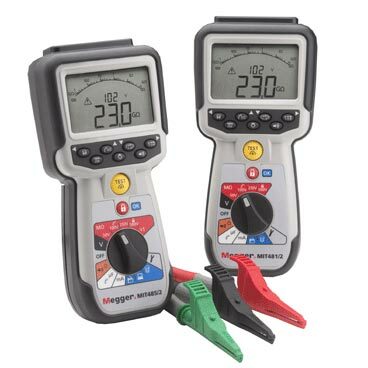 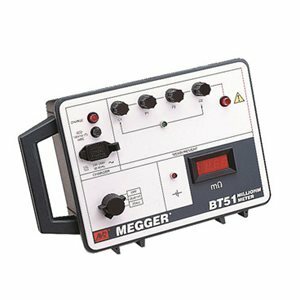 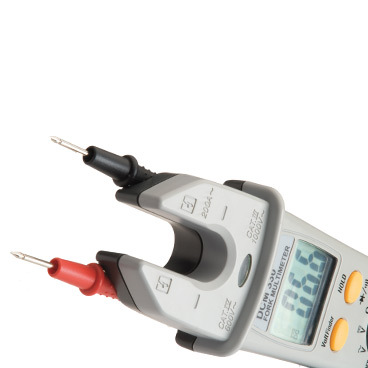 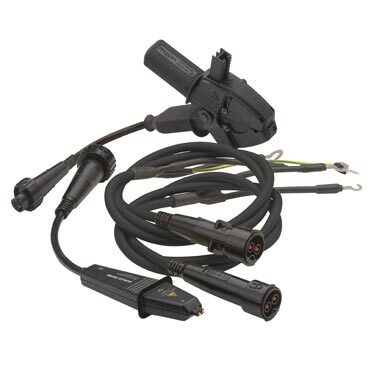 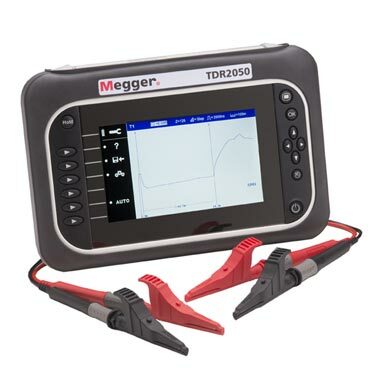 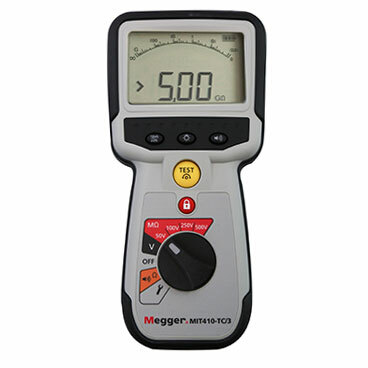 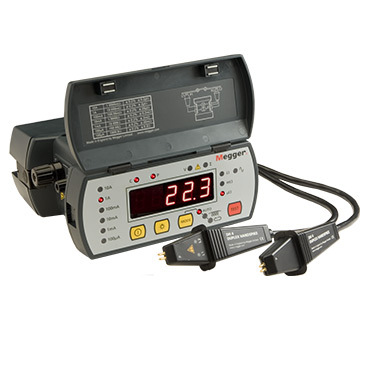 The range of test instruments includes copper wire analysers, TDRs, insulation and continuity testers, battery testers, earth testers and hand-held network performance testers. 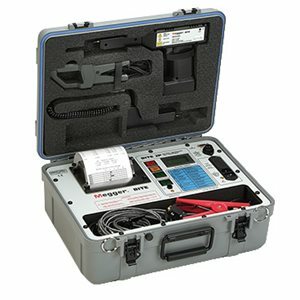 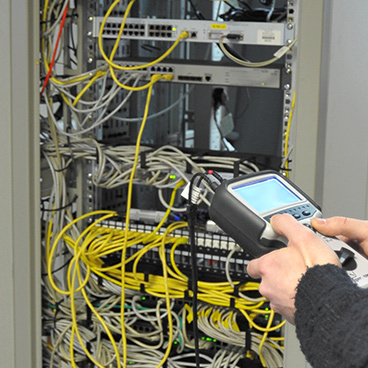 While the communications model means you must work across all five layers - physical, data, network, transport and application - Megger’s test equipment ensures the physical transmission layer, connectors and interconnection devices work correctly, and also provide essential connectivity information from coupled devices for added-value service issues on the remaining layers.